You are invited to come experience an evening celebrating Arts and Culture! The Little Cedars Students Art Work will be on display in the hallways and we will have a special area devoted to Cultural Exhibits*. 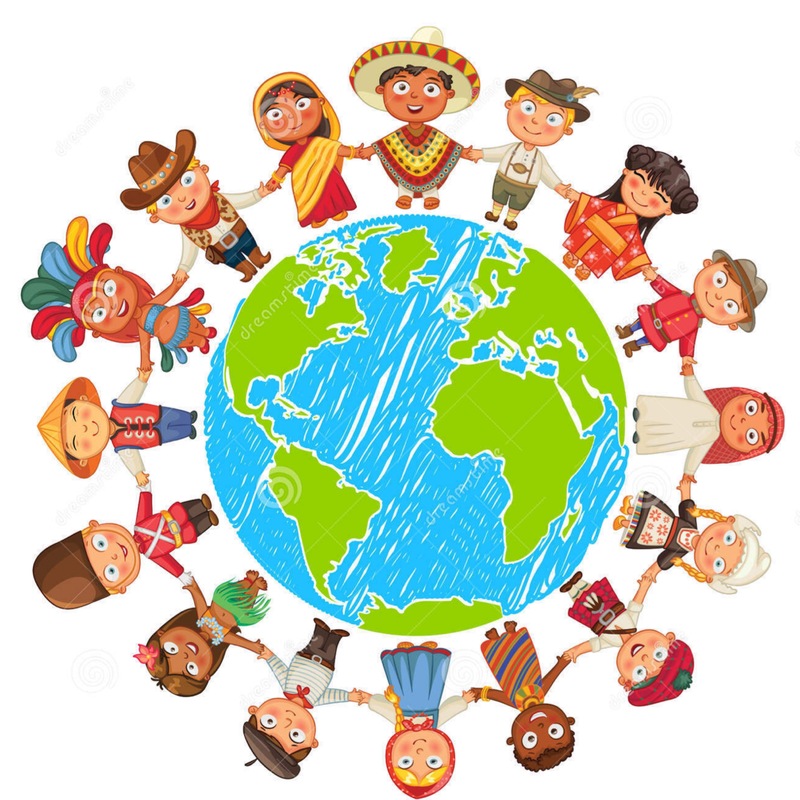 We are still accepting Cultural exhibits for any student families who would like to participate. Send in this registration form by April 22, 2019. Also new this year - You can participate in a Canvas & Cider, from 6:45-7:15pm. The Art Docent committee has put together a fun art project and we'll be serving sparkling cider. 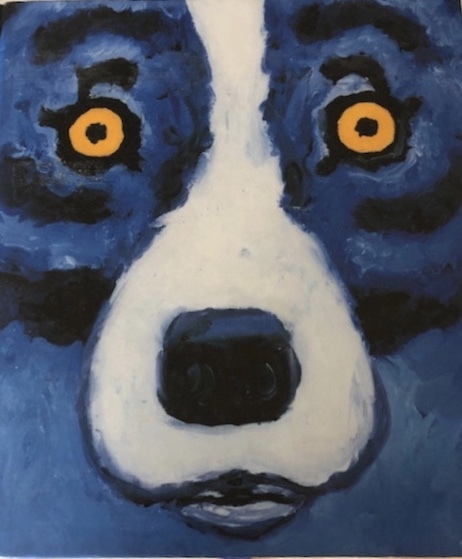 We will learn a bit about the artist George Rodrigue, how life events inspired his art, and paint his famous Blue Dog. The Canvas & Cider will be $5 per person and advanced registration is required. Check in opens at 6pm and gather your supplies no later than 6:30 near the lost and found coat racks.